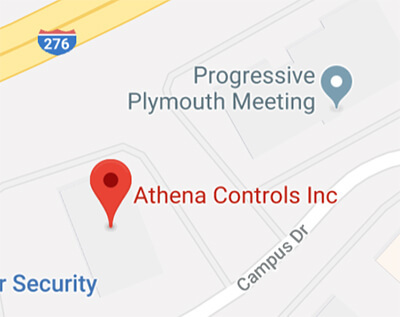 For more than 45 years Athena has provided controls for food equipment and food processing equipment. 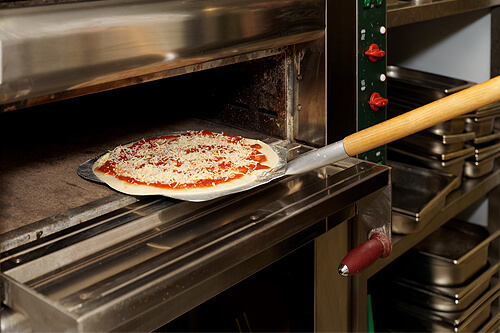 We provide a cost-effective upgrade path for legacy equipment as well as replacement controls for specific food equipment like pizza ovens and chillers. 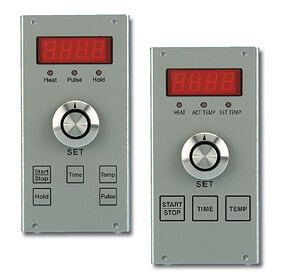 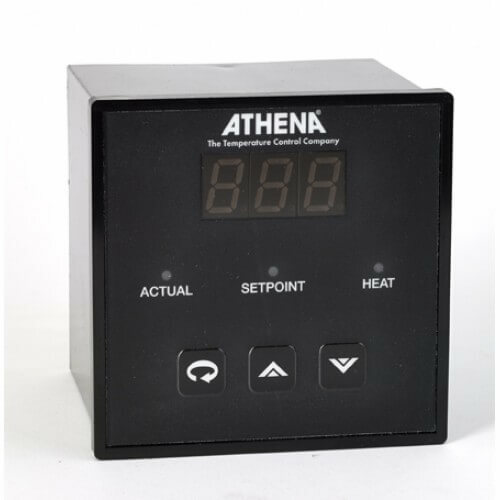 We stock analog oven controls that are ideal for commercial ovens, warmers and toasters as well as digital process controls that are ideal for craft beer fermenters. 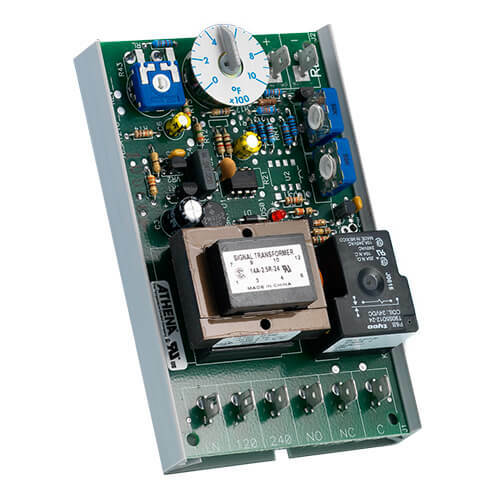 In addition, we will work with OEMS to develop affordable, quick-to-market custom control solutions.